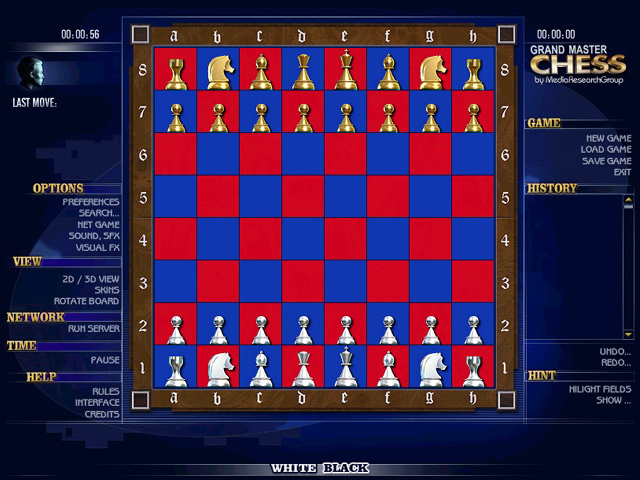 A perfect Chess Board Game, Play this computer chess game, it is strong enough to keep you alert throughout the master chess game. 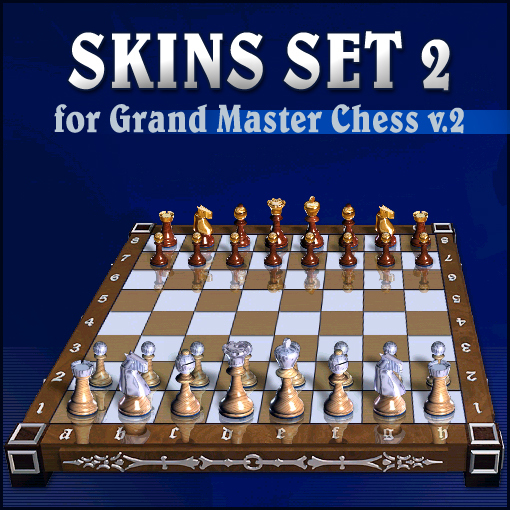 Chess Board Game - Master Chess Game cannot possibly leave any professional or amateur chess player indifferent to all the new possibilities. 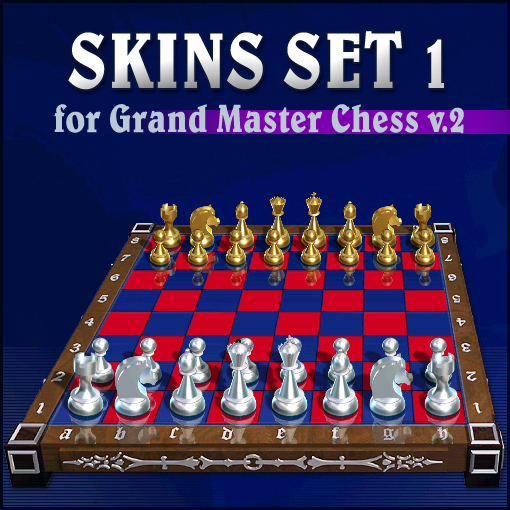 The chess board game features multi-playing; a new sound effects algorithm lets you choose your own mp3 directory. Computer intellect adjustment is capable of selecting preset installations. 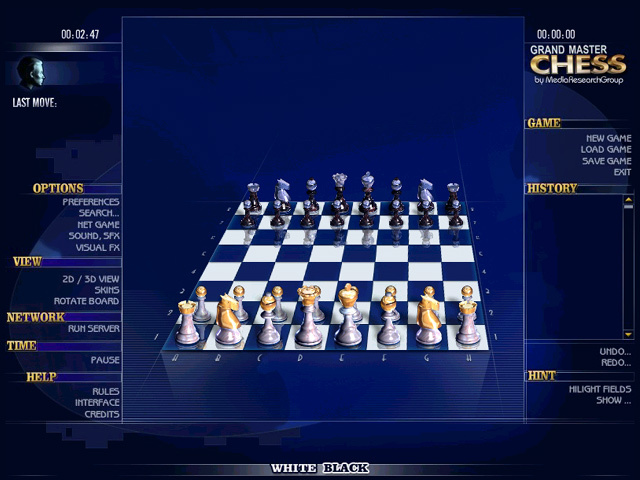 The scaling algorithm is so remarkable that you can actually see all the small details of the chess figures. Some sets feature real figures, such as antique Iranian chess, provided be Geogiy Ivanov. While the design varies from traditional to futuristic, flexible settings allow the levels to vary for people with different skills. 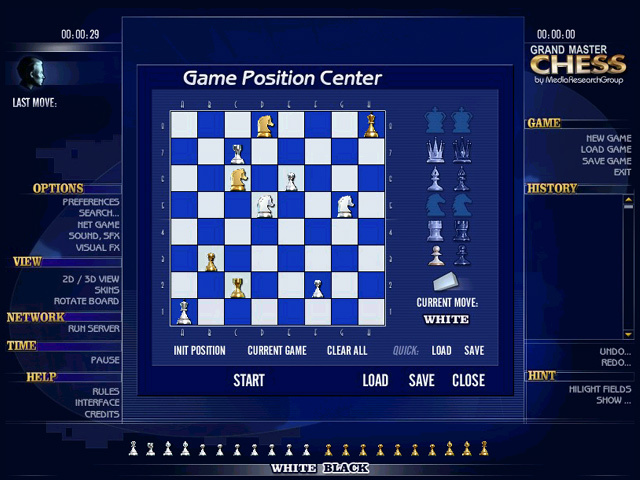 There is a three-level hint (showing whether the move is available, showing all possible moves and giving advice.) This Chess Board Game supports network gaming, so you can communicate with your opponent, as well as enjoy a network chat. Network gaming lets you choose your own partners, according to your preferences or manually. Atomaders - Liberate your planet system from aliens using the spacefighter! Cloud Burst - Big colorful drops are coming down hard in this fun and super addictive new puzzle CloudBurst game. Mummy Maze Deluxe - Search the tombs and outwit the Mummy in this brain-busting puzzle game.